The Well Being was established in 2004 by April Boardman. She says “I am an experienced Usui Reiki Master Practitioner and Teacher, and hold ITEC and IHBC qualifications in Anatomy, Physiology and Massage. I have also attained a HE Diploma in Health Care, a Practitioners Qualification in Crystal Healing Therapy and a Hypnotherapy Diploma. I am currently a member of the FHT (Federation of Holistic Therapists) and I am on their Register of Accreditation (see their certificate mark above). I have many years of experience in the caring professions and to ensure high standards for my clients and students I am continually developing my skills. I love my work, for me there is no greater reward than seeing my clients and students benefiting from the holistic therapies and training I provide.” From December 2017 April will be providing Holistic Therapies from her base at Cleobury Mortimer, Shropshire having relocated there to be closer to her family. From 3rd November 2017, Morgan Hudson, will be looking after clients in Taunton. 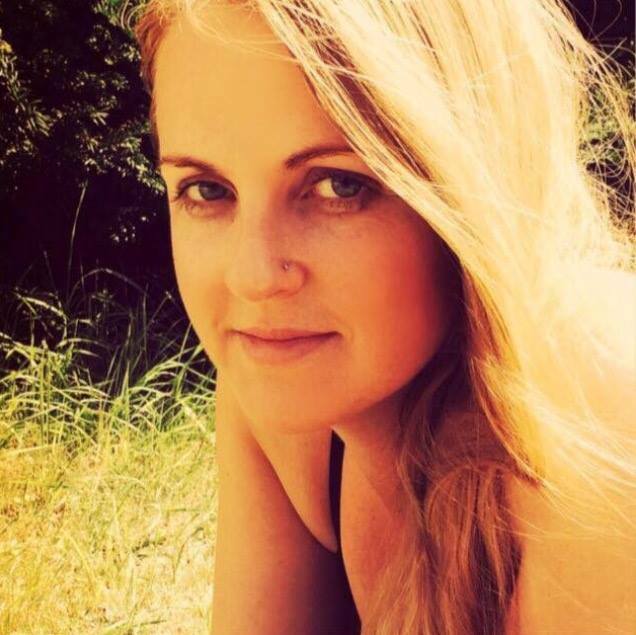 Morgan says ” My name is Morgan, I’ve been interested in holistic health and wellbeing from a very young age and was attuned as Reiki master 17 years ago. I’ve gone on from there to train in a multitude of different holistic therapies and later into beauty therapy. I’m dedicated to self-improvement within my field, I’ve had the privilege of training with therapists from all over the world and I am still always learning. I currently offer massage (from Swedish relaxation techniques to more remedial and deep tissue techniques), Hot & Cold Stones Therapy, prescriptive and holistic facials, Indian Head Massage and Reiki” Morgan is also a member of the FHT. If you have difficulty with mobility or managing stairs, please let us know before booking your appointment. There is a lift at Sangha House Taunton and April is happy to provide home visits within a 5 mile radius from Cleobury Mortimer for a small extra charge. We have many clients with Chronic and Terminal illness who derive great benefit from Holistic Therapies. Seated treatments are available if you cannot lie down comfortably. GIFT VOUCHERS are available for any monetary value and make great gifts ! – See the shop for more details. My name is Leanne Newman I’m also a Holistic Therapist. I have been working on a mobile basis for 3 years now having previously been based in Cleobury. A friend of mine Gayle Yarrington previously had some treatments with you and commented how fab you are! !